4 - 41/2 inch Posing Shoes There are 69 products. 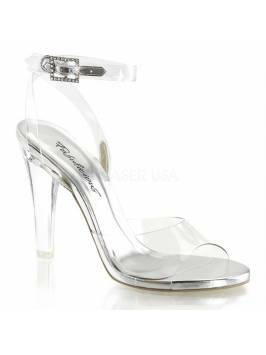 Clear Sandals with ankle strap fastening and 4″ (10.25cm) clear stiletto heels and 1/8″ (0.3 cm) platform featuring mini iridescent glitters on entire bottom. 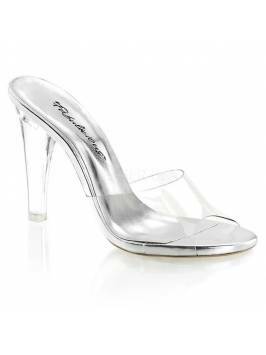 This posing shoe has a 4.5 inch heel, with a 1/4 inch platform at the front. All posing shoes are available in full UK sizes. 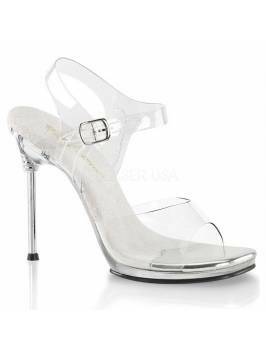 This shoe also has a clear heel. Please be aware UKBFF do not allow posing shoes with a platform. 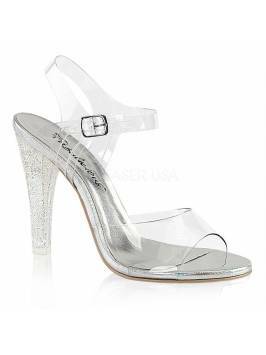 1/4 inch platform posing shoe with a 4.5 inch heel, this shoe also has crystal detail on the front strap of the shoe. All posing shoes are available in full standard UK sizes. 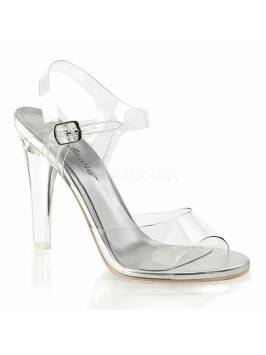 This shoe also has a clear heel. Please allow 7-10 working days for delivery as shoes may need to be ordered. Please be aware UKBFF do not allow posing shoes with a platform. Please be aware UKBFF do not allow posing shoes with a platform.